No matter if we look at our personal or professional lives, we all take on leadership roles for others around us. Whether it’s parents with children or employees within corporations or friends in social circles – people look to us for guidance, inspiration, approval, and any variety of other potential things. The more we learn and practice leadership skills, the better leaders we will become. In turn, we will be better equipped to assume positions that demand greater leadership, as the skills don’t magically appear when you are endowed with a new title. As Hall of Fame basketball coach John Wooden said, “When opportunity comes, it’s too late to prepare.” Successful leaders learn to lead before they hold a leadership position. 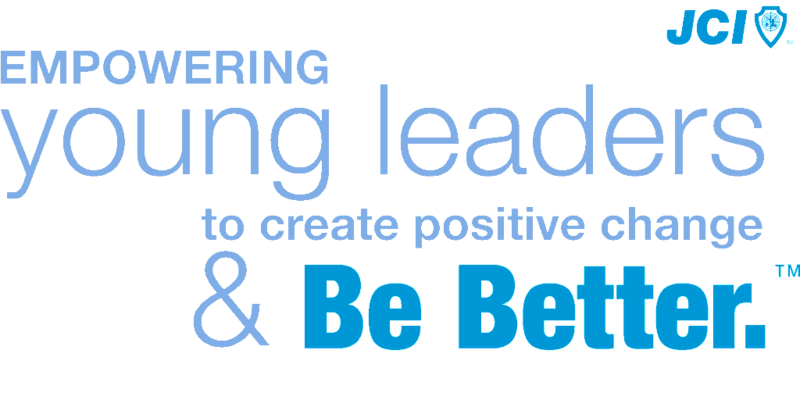 The purpose of the Leadership Development Network is to bring together those who desire to be better leaders. 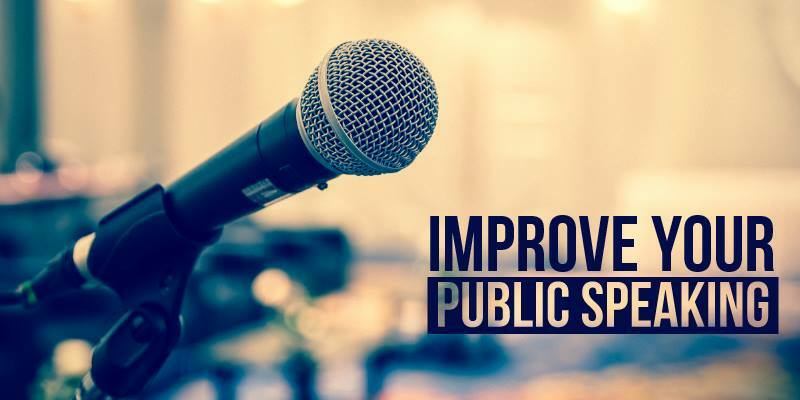 The monthly meetings will start with the opportunity for the group to share their current struggles related to leadership to see if anyone else has experienced a similar situation and to gain insight on how others have overcome common challenges. Then, a leadership skill will be explored in depth. From better communication, effective delegation, or how to motivate others – the topic will change monthly and will be based on the previous months input of what area they are interested in learning more about. 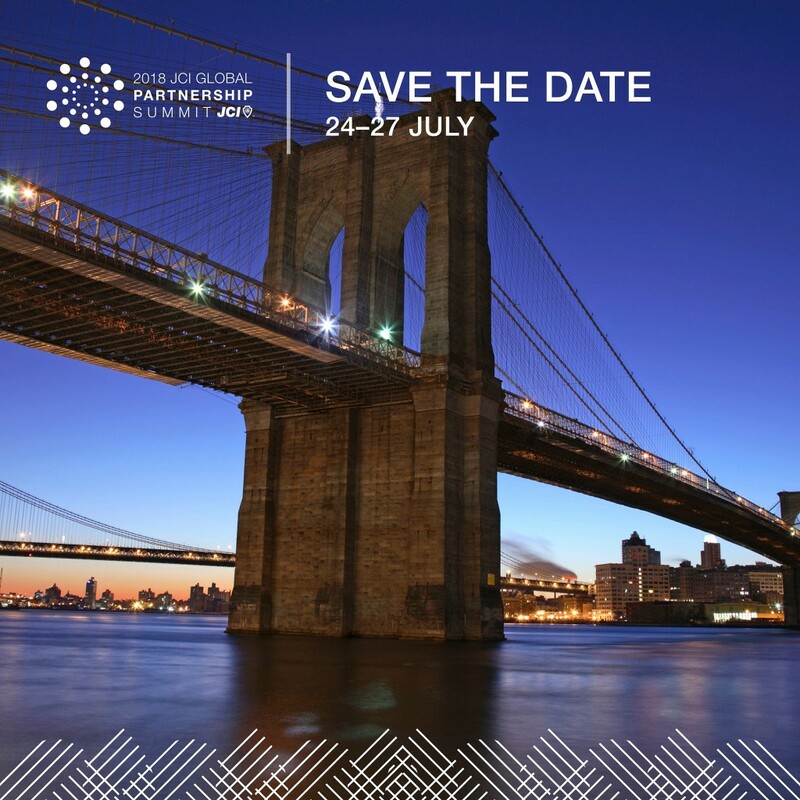 Finally, a goal setting session will occur that will have all attendees set a SMART goal for how they will become a better leader by the next meeting. It will be up to each individual to decide how lofty a goal they would like to set knowing that we will all hold each other accountable for achieving our goals at the start of the next meeting. Together, we will connect and develop the future leaders of our city. I hope to see you there! JCI Edmonton is seeking someone interested in gaining Marketing and Communications experience. Through a combination of social media, newsletters, and personally reaching out to members and interested people we need to craft a consistent message and track the results of our efforts. The Holiday Hamper Program has been creating positive change in our community for over 13 years. We have helped thousands of families celebrate Christmas over the past decade, due in no small part to the many volunteer elves and committee members that help run the event. Are you interested in helping us out this year? We will have several volunteer positions to fill over the next few months, requiring help with everything from logistics to venue planning to sponsorship. If you have a skill set that you think would help us out please let us know! Email Lynsey at lynsey.savill@jciedmonton.com and tell us a little bit about yourself. As seen in the latest episode of Two Minutes with Mike, National Vice President Stefan Cherwoniak has announced that the topic is: "The impact of youth on the world of tomorrow." JCI Edmonton will be hosting a local training and competition on April 14. Registration is limited to 14 members tops, it's first come first served so make sure to sign up quickly! The winner will then represent Edmonton at the Regional conference on May 11-13 in Drumheller, Alberta. 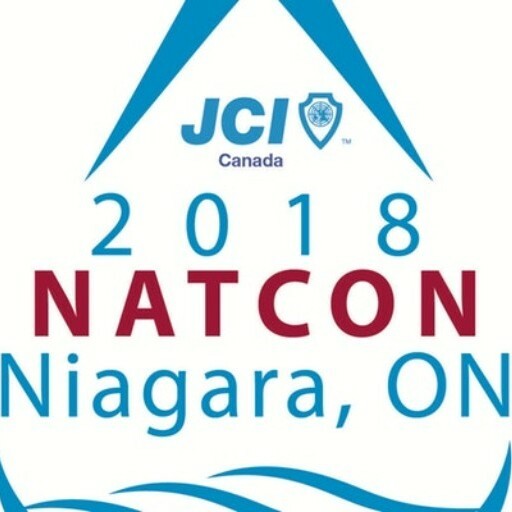 The winner of Regionals will represent the Prairies at JCI Canada National Convention in Niagara Falls, the winner of the National competition will go on to compete at the 2019 JCI Conference of the Americas, and the winner of that will go on to represent the western hemisphere at the 2019 JCI World Congress in Tallinn, Estonia! As described above, the purpose of the Leadership Development Network is to bring together those who desire to be better leaders. 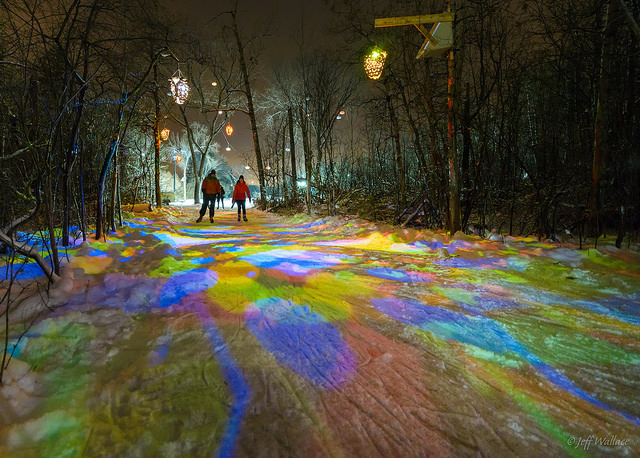 Join us at the Victoria Park Oval and Iceway for an afternoon of skating! There will be free hot chocolate for JCI members and all members of the public that happen to be skating that afternoon. We will be setting up a box to accept new, unused sock donations and will have the means to also accept financial contributions that will go towards providing clothing for the homeless. As always, on the last Wednesday of the month, come and join JCI Edmonton and Groe Social at our Social Event. 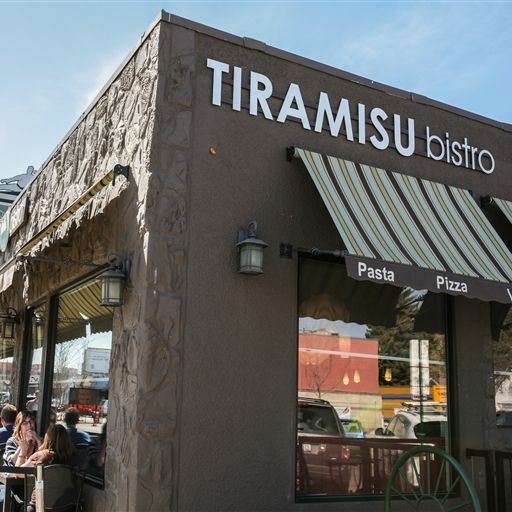 This event is open to anyone who is looking for an opportunity to meet new people and develop and expand social or business networks in a laid back, casual setting. 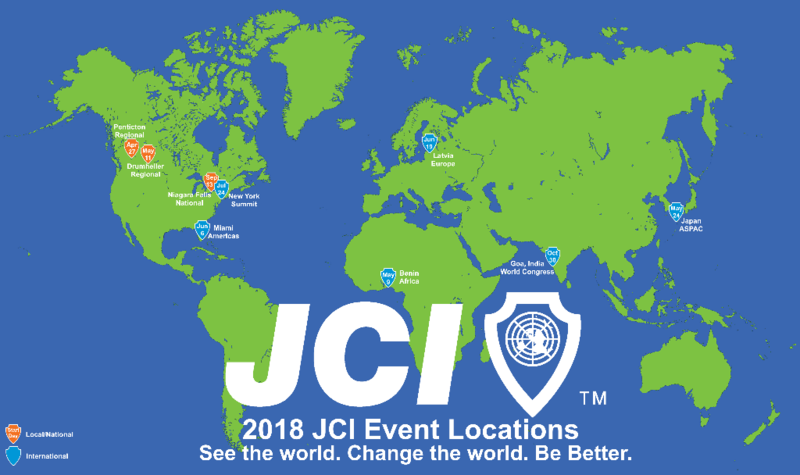 JCI offers members a unique opportunity to exercise and showcase their abilities and to share ideas on important local, national or global issues. Whether you only want to improve your skills or be a candidate and represent our chapter at the regional convention, you are welcome to join us for this amazing training. *Maximum of 14 members per sessions can attend, first come first serve. Come out and bring some friends to learn more about JCI and everything we offer! Food and beverages will be provided and their will be a variety of door prizes. 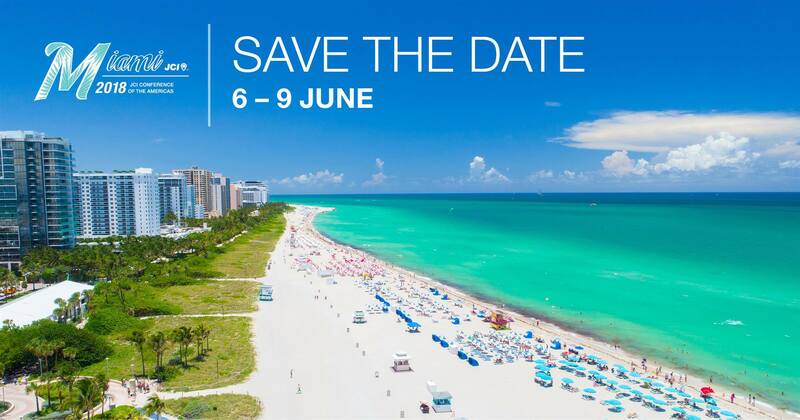 JCI Members can enter to win a fully reimbursed flight, hotel and registration for a 2018 JCI International Event. Sign up here to get updated with the final venue location. 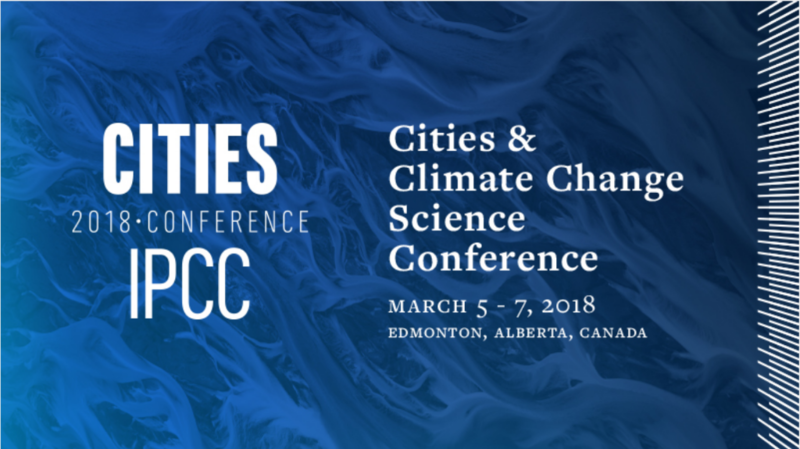 Edmonton is hosting the inaugural Cities and Climate Change Science Conference March 5-7, 2018. 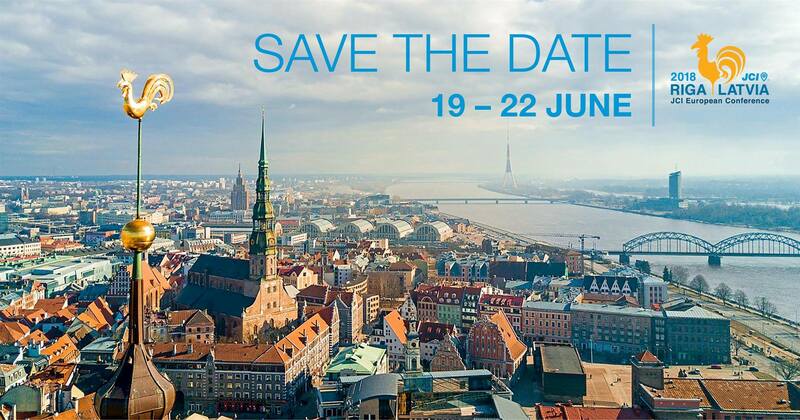 There a multitude of related events and conferences going on throughout the week. 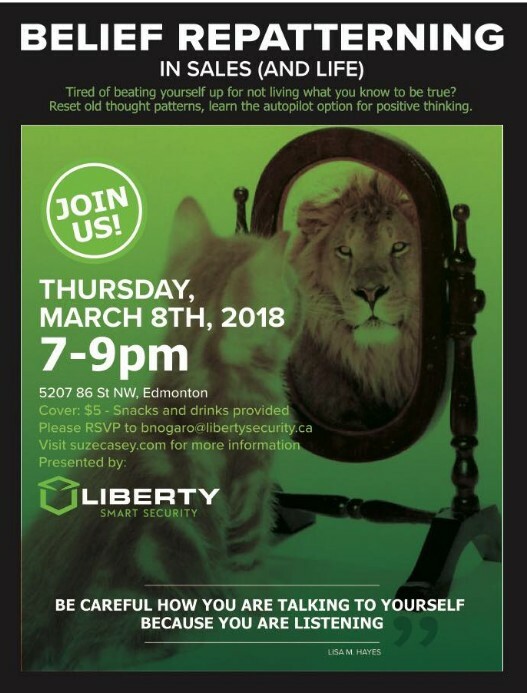 JCI Edmonton Member Brian Nogaro has organized to have Suze Casey fly in to talk about Belief Repattering in Sale (and life) on March 8 from 7-9PM. Anyone who mentions JCI at the door gets in free! 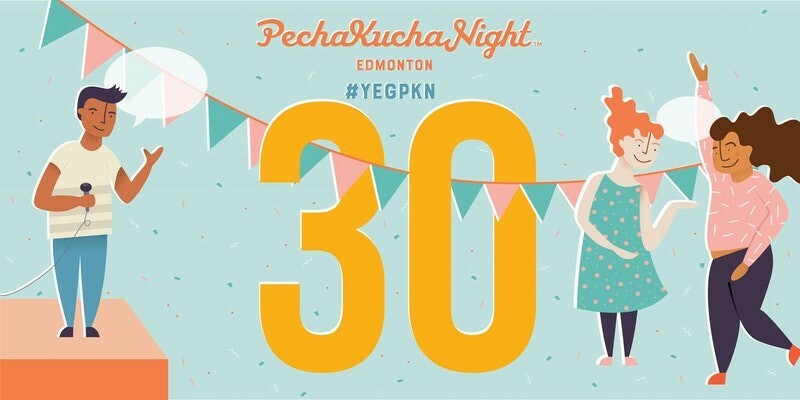 Edmonton's NextGen PKN is excited to present Pecha Kucha Night 30 at NAIT's Shaw Theatre! PKN 30 will feature 12 presentations by past presenters, call it a Throwback Thirty if you will! 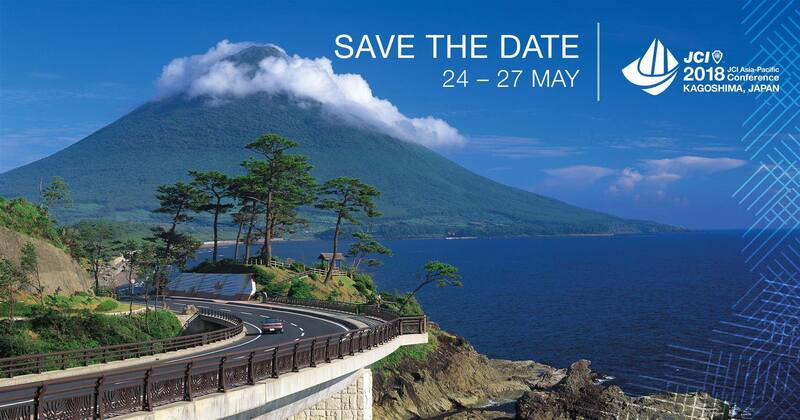 Twelve presentations, varying in topic, consisting of 20 images shown for 20 seconds will be showcased. This distinctive format keeps the presentations engaging for the entire audience. To celebrate the 30th PKN, Edmonton’s NextGen has invited back some of the best past presenters for encore presentations. 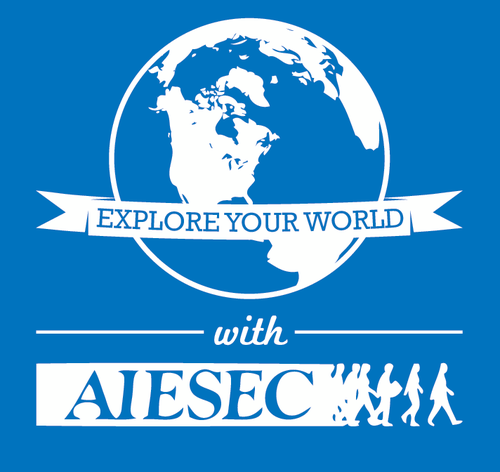 As the world's largest youth-run non-profit organization, AIESEC aims to develop youth leaders through cross-cultural exchanges. Find out more about our exchanges by attending our information sessions either Wednesday or Thursday of each week from 5PM - 6PM in BUS B-05 at the University of Alberta. 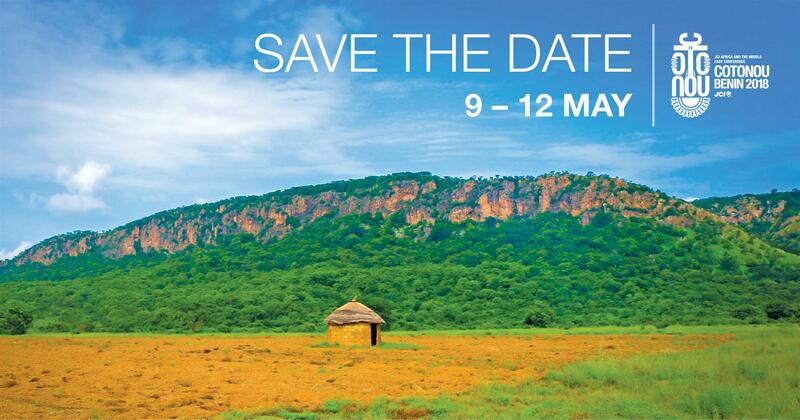 This gives you the chance to make a local impact, build an international network, and make lifelong friends. You can also work alongside a startup company and help enhance their business while developing your entrepreneurial skills. As well as gaining professional experience in either the fields of marketing and teaching, this program allows you to experience new cultures and develop your entrepreneurial skills. On Feb 15 at JCI Impact, members learned to analyze perceived needs of their communities and perform needs analyses to drill down to the root cause and the level at which a JCI chapter could be most effective in performing a project. The bulk of project ideas attempted to look at the massive topic of homelessness and how we could attempt to minimize it. From affordable housing to unstable households a variety of concepts were explored. I am optimistic that some projects will flow from the session! On Feb 25, JCI members and friends went to Ronald McDonald House to cook for the 60 or so house guests as part of the Meals that Mend Program. 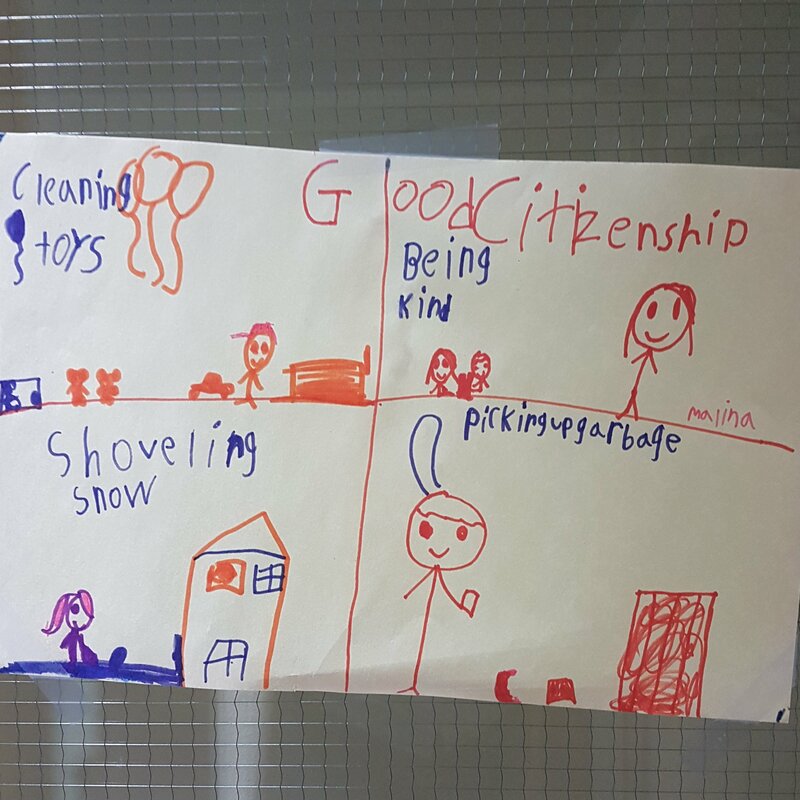 This adorable photo highlights how one of the house guests envisions good citizenship. With an attitude like this I can't wait to see them continue to be a young,active citizen with JCI one day! The menu included making: BBQ chicken, potato salad, roast carrots, and a green salad. New menu suggestions for the next events are always welcome! Something fun to cook and with a decent amount of prep for 10 people to cook for 60 people is what we aim for. JCI Edmonton and Groe Social invited members and non-members to get together over drinks and pizza to get to know each other a little bit. I had a fantastic time catching up with people I haven't seen in a long time and even meeting new friends that come from JCI Syria! Remember, the socials are the last Wednesday of every month. Keep an eye on Eventbrite or Facebook for the next location!